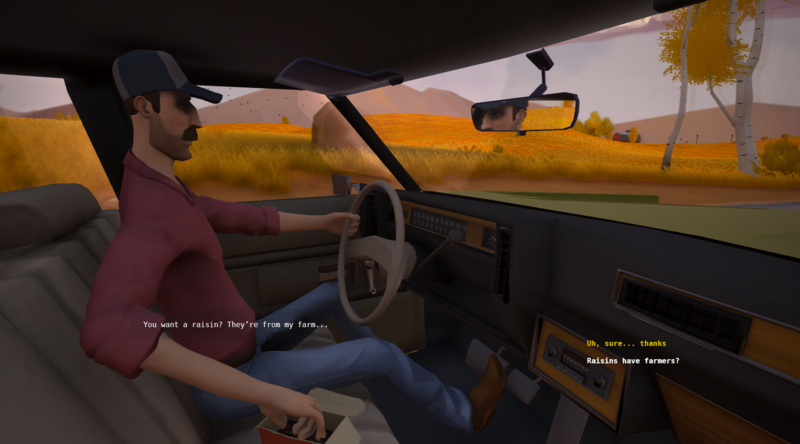 In Hitchhiker, the player catches a series of rides on the highway without knowing the answer to this most basic question— who am I, and where am I going? 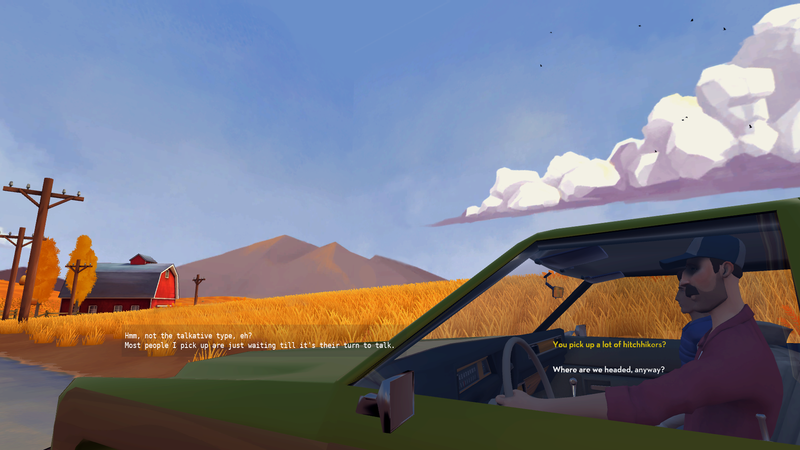 Each ride presents an existential puzzle that the player must solve to move on to the next car; meanwhile, a series of cryptic conversations with the drivers offer clues into the Hitchhiker’s own past. 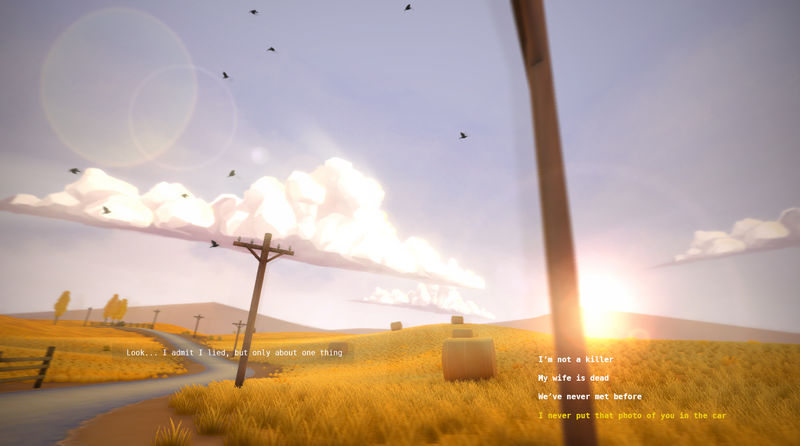 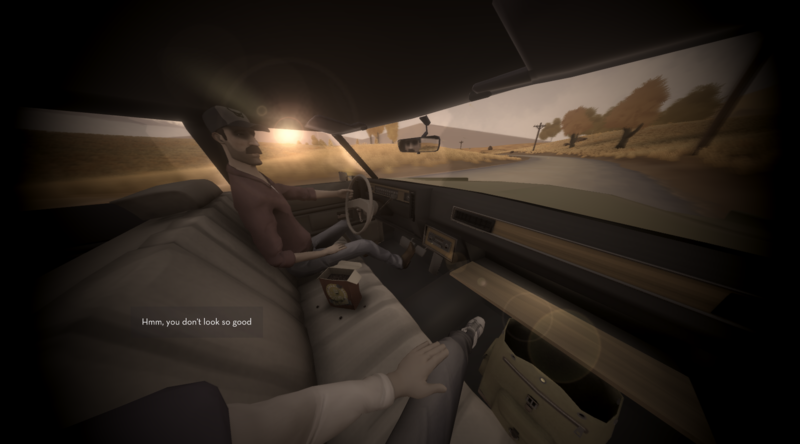 Set in a dreamworld of highway storytelling, Hitchhiker combines addictive gameplay with the aesthetics of indie film. 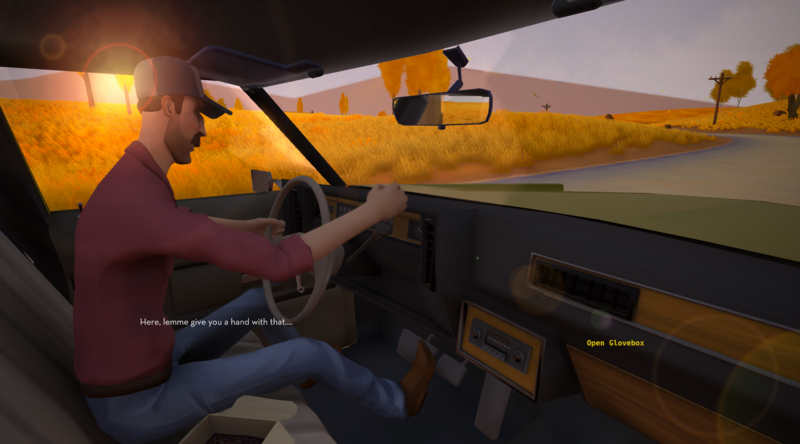 Hitchhiker is an adventure game for PC, MAC, consoles and VR for players who like games like Gone Home or Firewatch.